Berlin is a city state and at the same time it is the capital of Germany, it is located in the northeast of Germany. 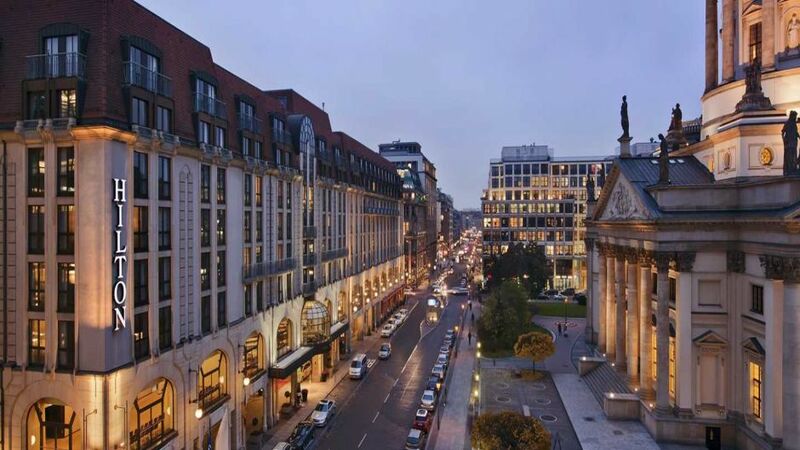 Berlin, has around 3.6 million inhabitants. Founded in 1237 as Cölln, Berlin was successively capital of the Kingdom of Prussia (1701-1918), the Weimar Republic (1919-1933) and the Third Reich (1933-1945). After World War II, the city was divided; the eastern part of the city became the capital of the German Democratic Republic, while the western part of the city became an enclave of the Federal Republic of Germany in the interior of East Germany. 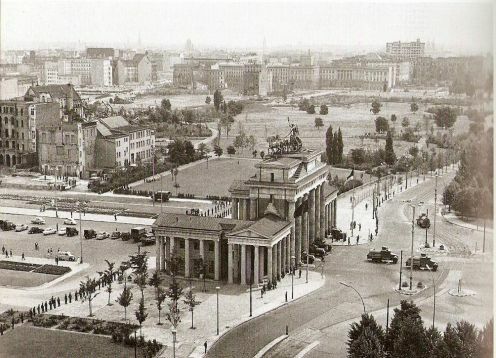 The history of Berlin itself is the history of Germany itself, as we know it today. Two towns founded around the year 1200, Berlin and Cölln, were united in 1307 forming a single city of 7,000 inhabitants that retained the name of Berlin. 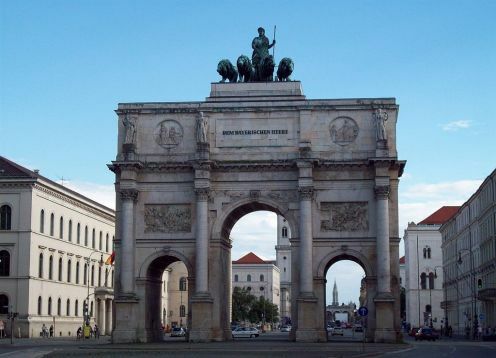 The city entered history in 1415, when it was elected capital of the Margravate of Brandenburg, then one of the many states of the mosaic that made up the Holy Roman Empire.